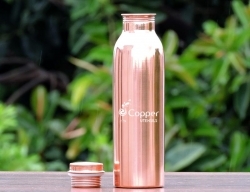 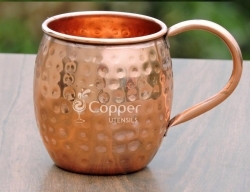 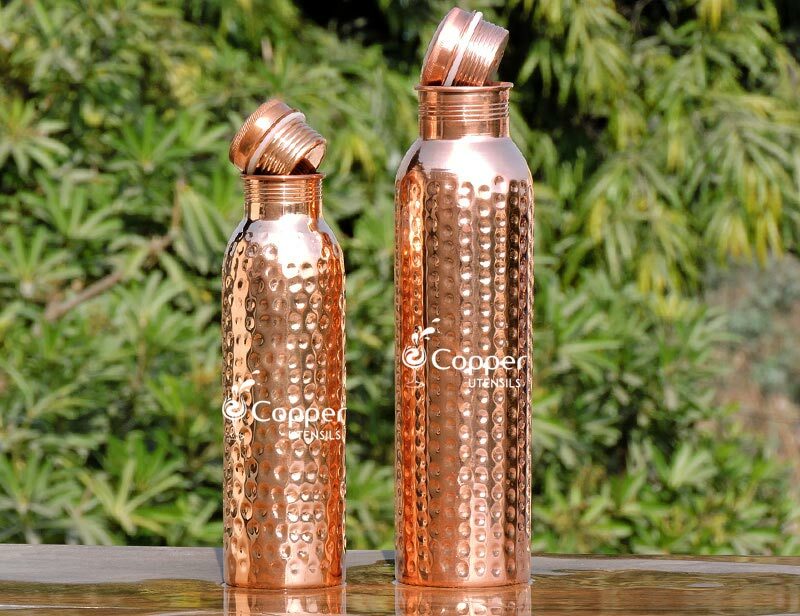 Made from stainless steel with a copper plated exterior. 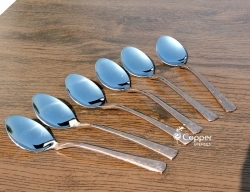 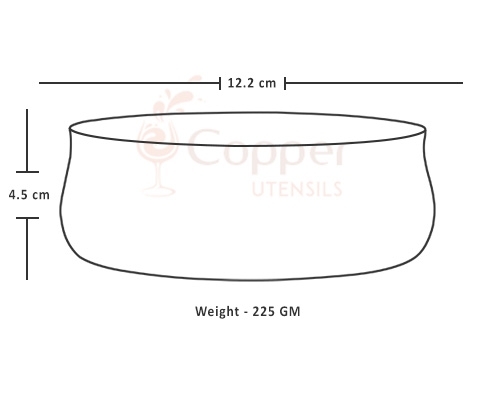 Suitable for serving gravies, desserts, etc. 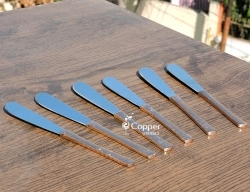 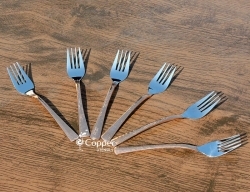 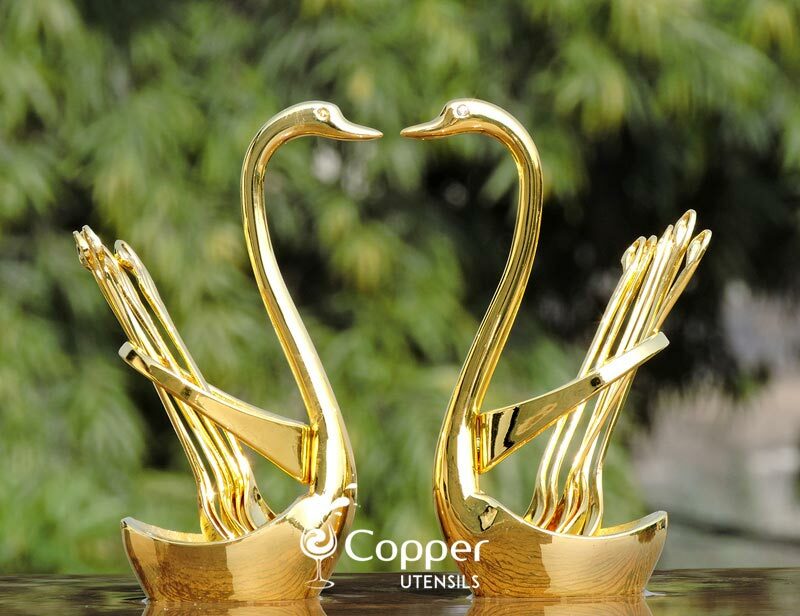 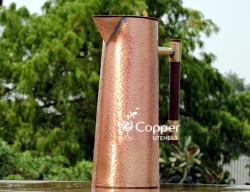 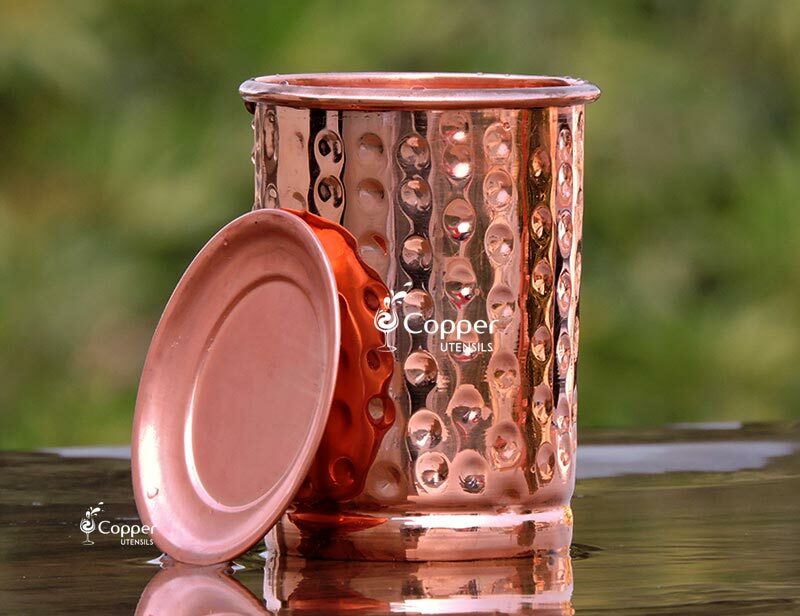 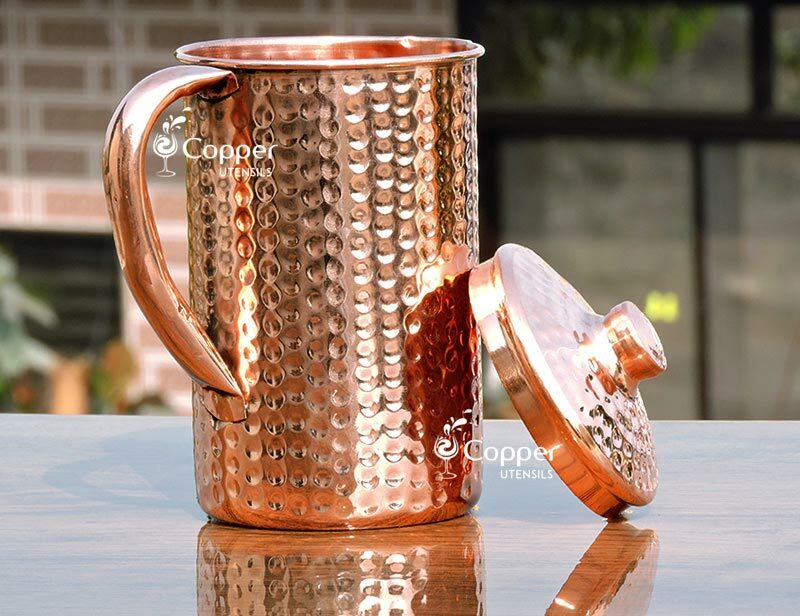 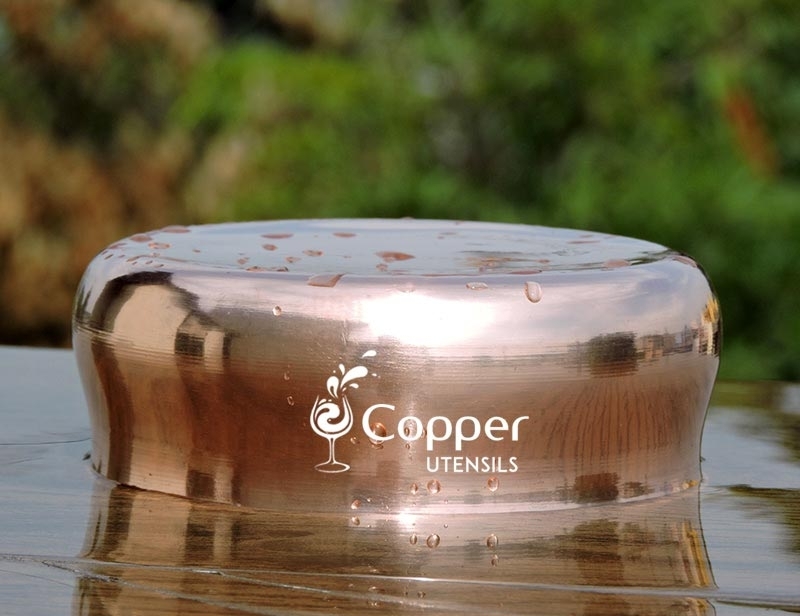 Apart from our extensive copper utensil collection, we also specialize in the production of high quality stainless steel products. 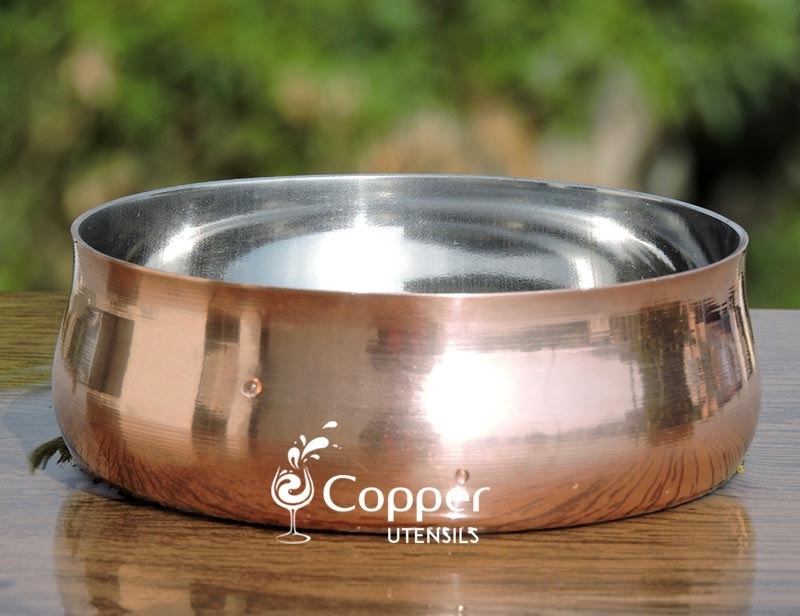 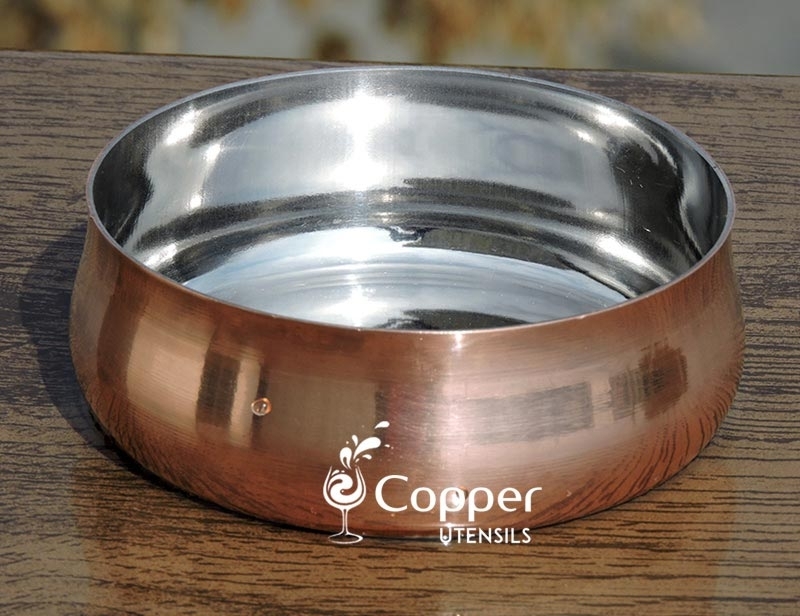 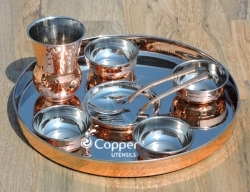 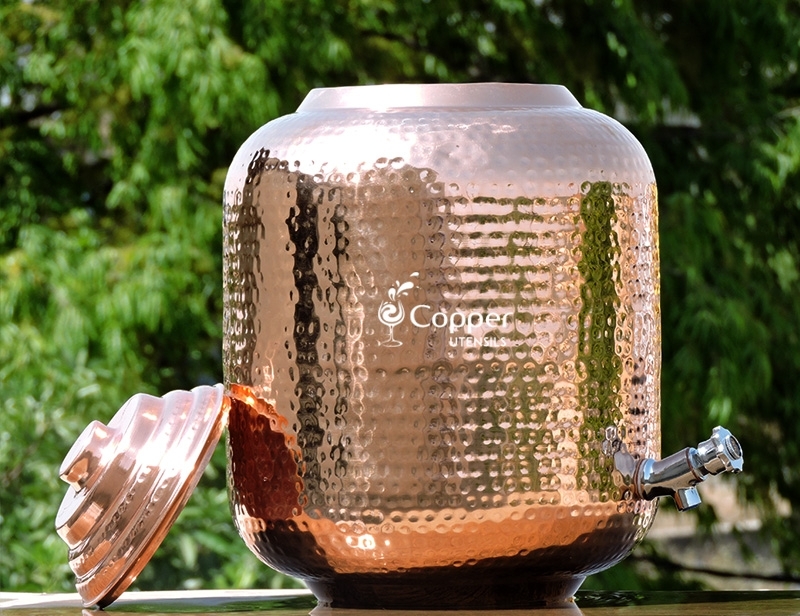 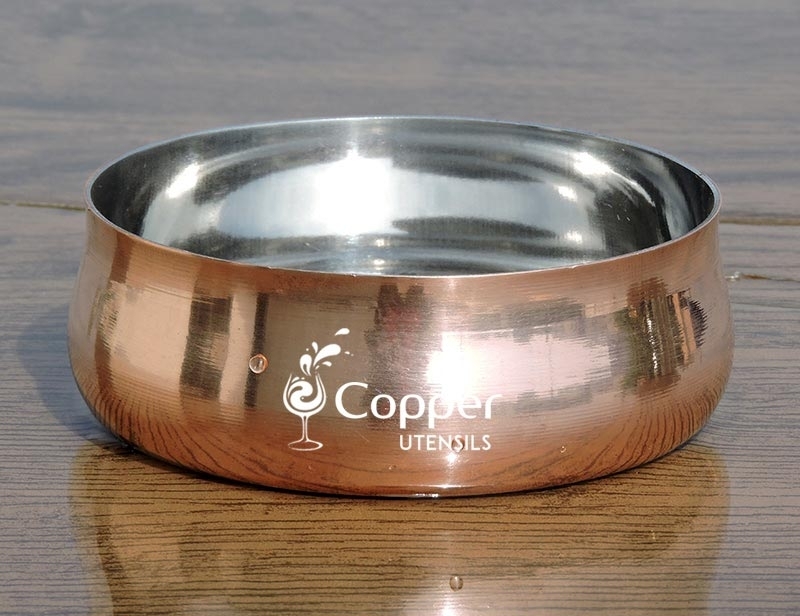 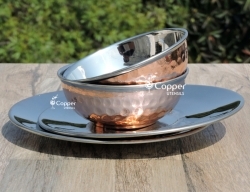 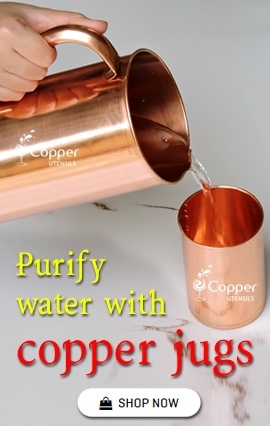 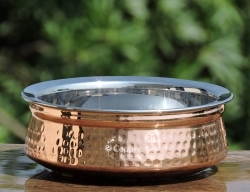 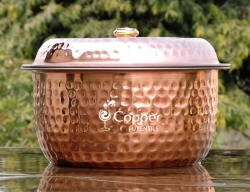 Our copper plated stainless steel bowl is the example of one such impeccable product. 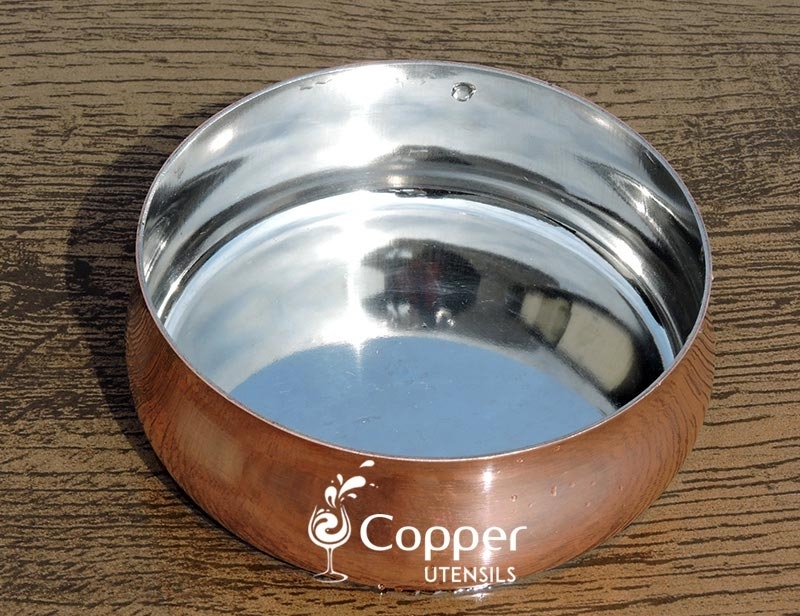 This stainless steel bowl is entirely made of good quality stainless steel which won't rust or corrodes over time. 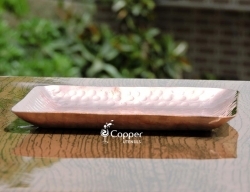 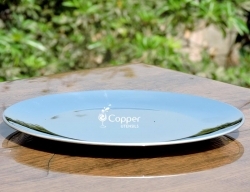 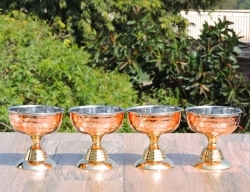 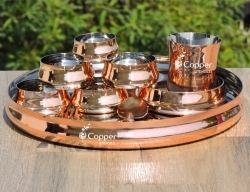 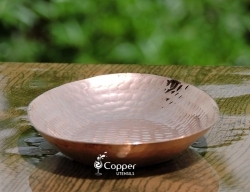 The exterior of the bowl is plated with copper to make it more suitable for special occasions.